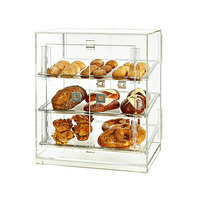 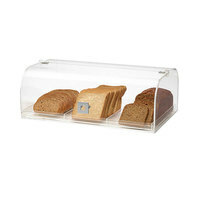 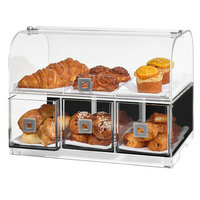 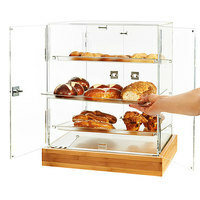 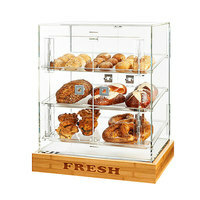 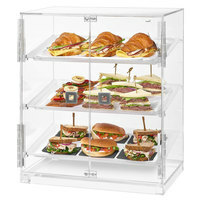 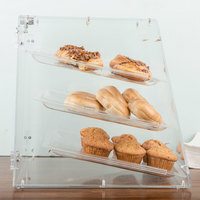 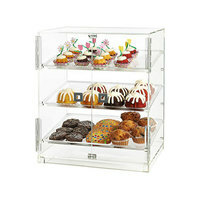 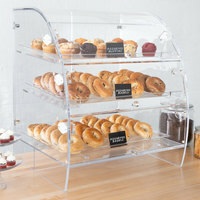 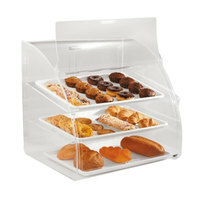 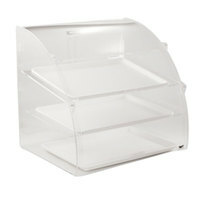 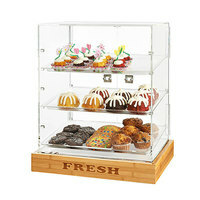 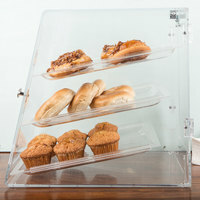 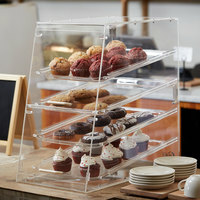 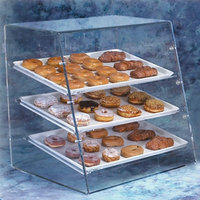 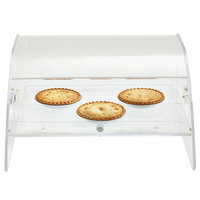 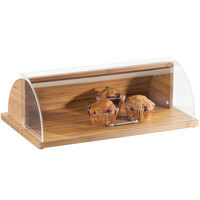 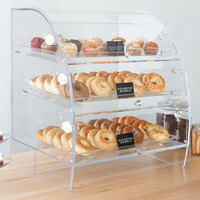 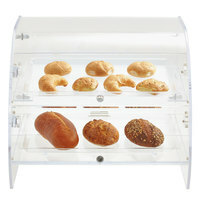 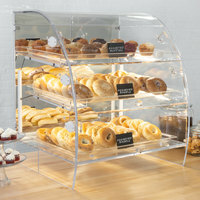 Choice 3 Tray Bakery Display Case with Rear Doors - 21" x 17 3/4" x 16 1/2"
Choice 4 Tray Bakery Display Case with Front and Rear Doors - 24" x 14" x 24"
Choice Clear Acrylic Bakery Display Case Tray - 20 3/4" x 13 1/4"
plus Vollrath ELBC-1 Large 3 Tray Euro Curved Front Acrylic Bakery Display Case with Rear Doors - 29 3/4" x 24 1/8" x 27 3/4"
plus Vollrath LBC Large 3 Tray Euro Angled Front Acrylic Bakery Display Case with Front and Rear Doors - 28" x 24" x 28"
plus Vollrath ELBC-2 Large 3 Tray Euro Curved Front Acrylic Bakery Display Case with Front and Rear Doors - 29 3/4" x 24 1/8" x 27 3/4"
Cal-Mil 1333-60 Bamboo Roll Top Tray - 20" x 12"
plus Vollrath EMBC-2 Medium 3 Tray Euro Curved Front Acrylic Bakery Display Case with Front and Rear Doors - 21 1/8" x 18 3/4" x 21 1/2"
plus Vollrath EMBC-1 Medium 3 Tray Euro Curved Front Acrylic Bakery Display Case with Rear Doors - 21 1/8" x 18 3/4" x 21 1/2"
Rosseto BD125 2 Door Acrylic Bakery Display Case with 3 Frosted Trays and "FRESH" Bamboo Base - 21 1/2" x 17" x 25 1/2"
Rosseto BD126 4 Door Acrylic Bakery Display Case with 3 Frosted Trays - 20 1/4" x 15 1/2" x 21 1/4"
Rosseto BD129 Small 2 Door Acrylic Bakery Display Case with 3 Frosted Trays - 19 1/8" x 12 3/4" x 23"
plus Rosseto BD119 Flip Door Acrylic Dome Bakery Display Case with 3 Row Divider Tray - 19 1/4" x 12" x 7"
plus Vollrath ESBC-2 Small 2 Tray Euro Curved Front Acrylic Bakery Display Case with Front and Rear Doors - 16 1/2" x 13 1/2" x 15 3/8"
Rosseto BD128 3 Drawer Acrylic Dome Bakery Display Case with 3 Row Divider Tray - 19 1/8" x 12 13/16" x 15"
plus Vollrath ESBC-1 Small 2 Tray Euro Curved Front Acrylic Bakery Display Case with Rear Doors - 16 1/2" x 13 1/2" x 15 3/8"
Rosseto BD127 4 Door Acrylic Bakery Display Case with 3 Frosted Trays and "FRESH" Bamboo Base - 21 1/2" x 17" x 21 1/4"
Rosseto BD124 2 Door Acrylic Bakery Display Case with 3 Frosted Trays - 20 1/4" x 15 1/2" x 21 1/4"
Showcase cookies, pastries, scones, and cupcakes for sale on these bakery case trays. 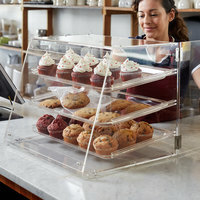 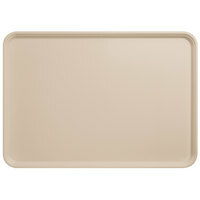 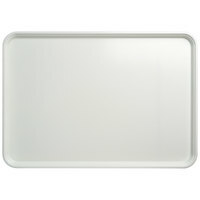 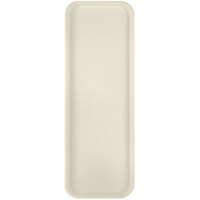 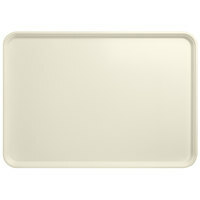 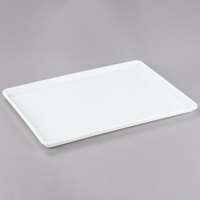 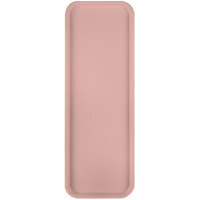 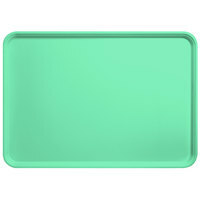 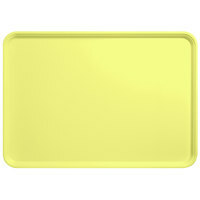 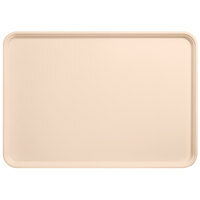 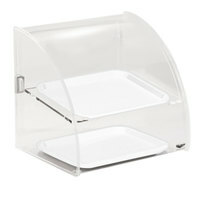 Easily slide these trays into compatible bakery cases to create a visually-appealing presentation. 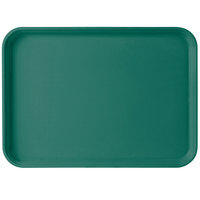 You can also use these trays by themselves, and set them out on dessert tables at catered events so guests can serve themselves. 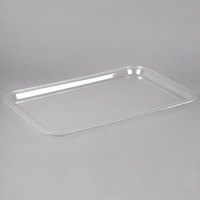 By keeping fully stocked trays available in back-of-house prep areas, you’ll be able to quickly replenish your diminished dessert supply. 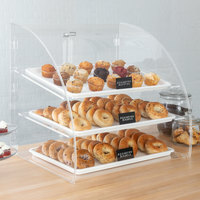 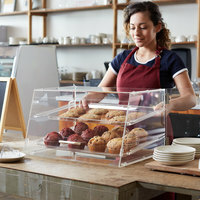 Our selection of bakery case trays includes options of different colors, sizes, and styles, so you’re sure to find an option that will complement your establishment’s decor or meet your particular serving needs. 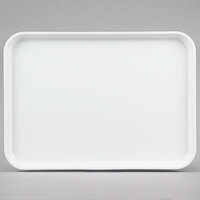 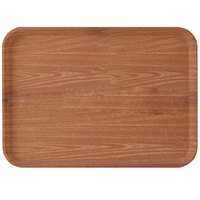 Many of these trays also feature raised edges to help keep contents from sliding off during transit. 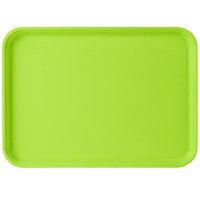 Best of all, a majority of our selection is dishwasher safe for quick and easy cleanup.